Don’t see the right fit for your business? Custom Packages Available. 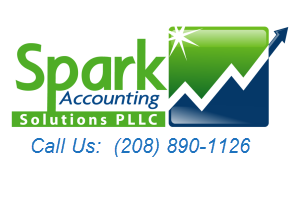 Call us at 208-890-1126 or contact us here! Payroll – $66.97 per month for one state and up to 2 employees, $4.15 per month for each additional employee.